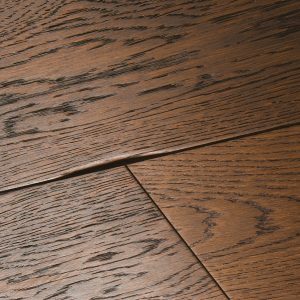 Chepstow Sawn Bronzed pairs sturdiness with a beautifully rough surface texture, recreating the feel of wood that's fresh from the saw. 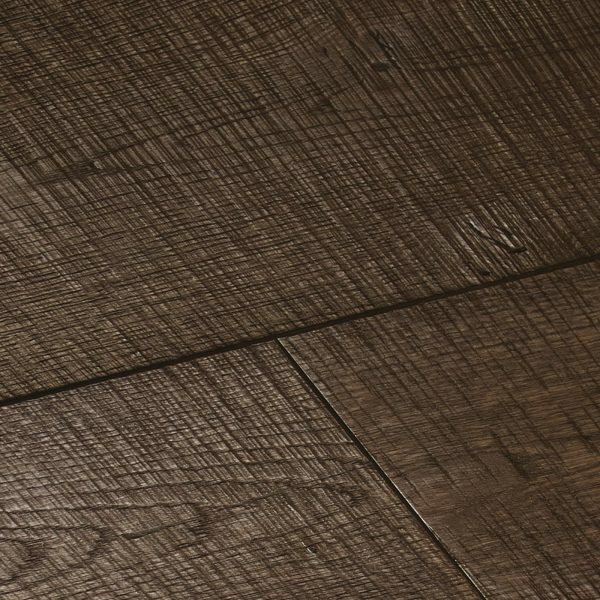 In tune with the earth and tracked in nature, the rugged design captures rural appeal which makes the perfect complement for farmhouses and country-style interiors. 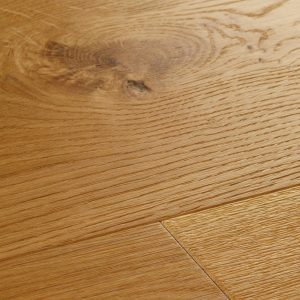 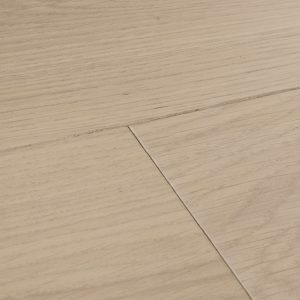 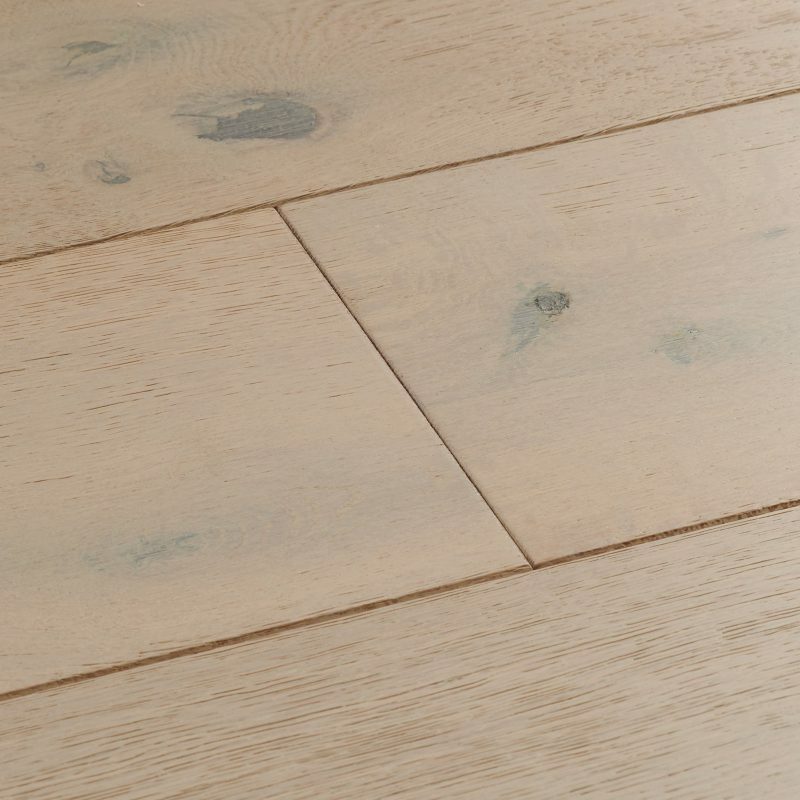 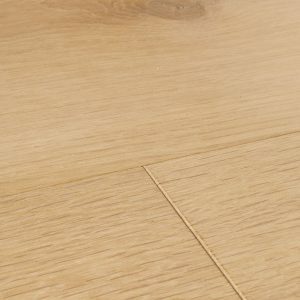 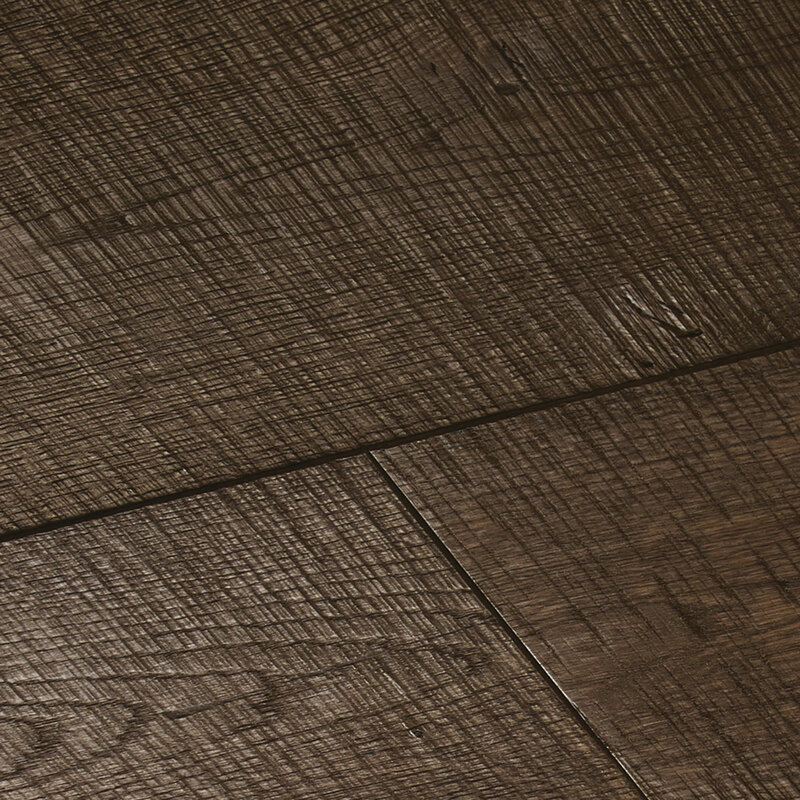 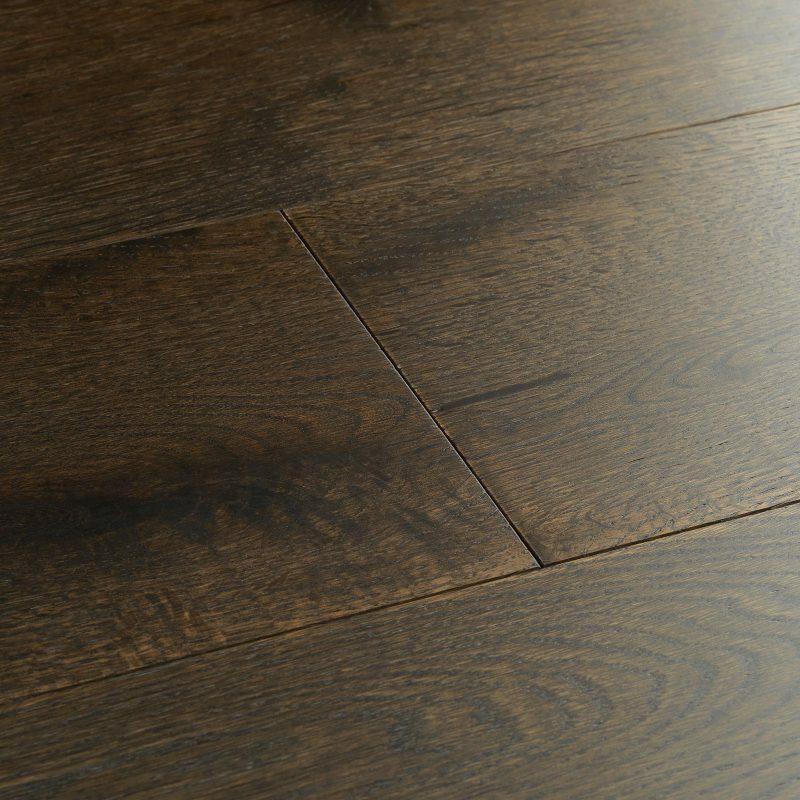 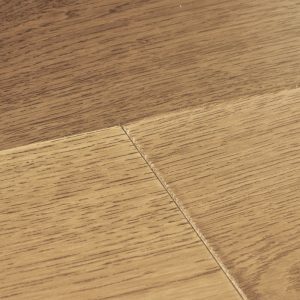 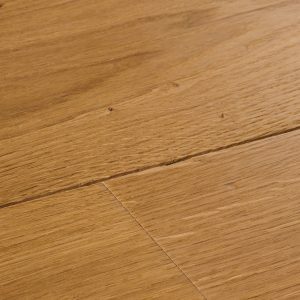 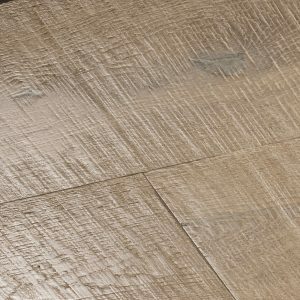 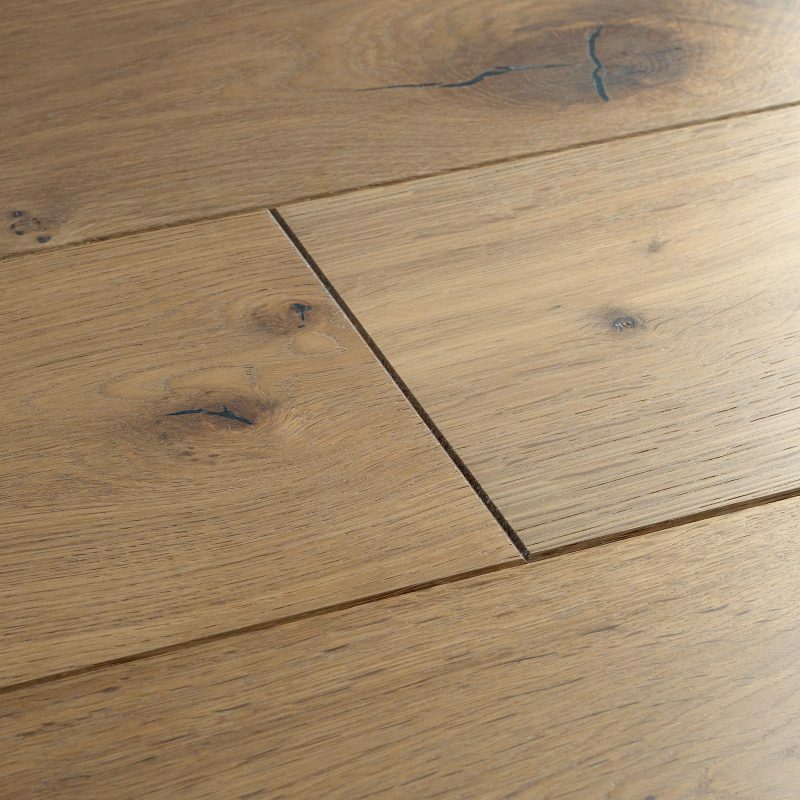 Chepstow Sawn Bronzed pairs sturdiness with a beautifully rough surface… Chepstow Sawn Bronzed pairs sturdiness with a beautifully rough surface texture, recreating the feel of wood that's fresh from the saw. 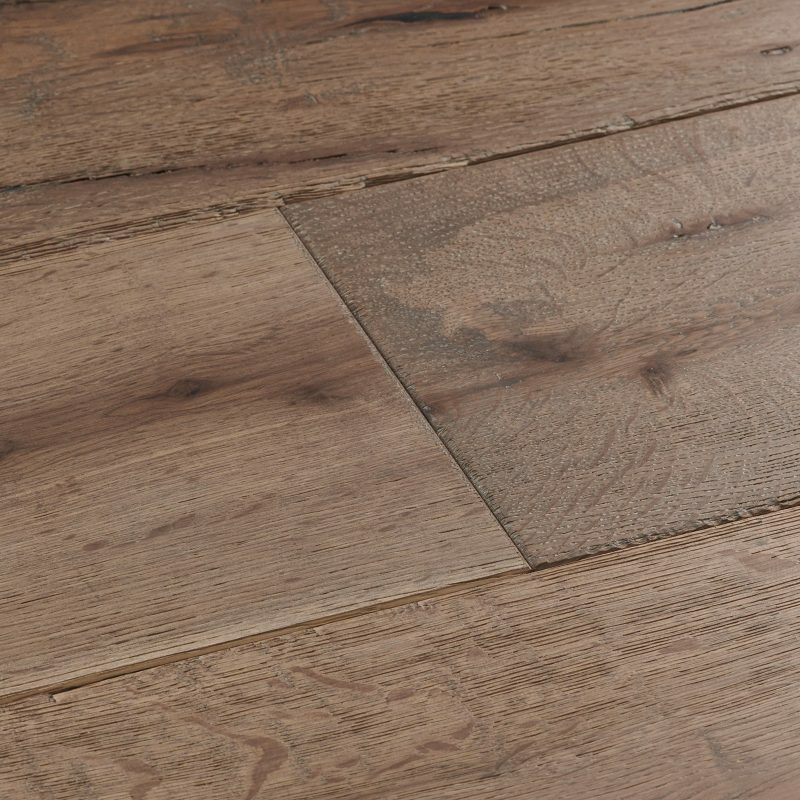 In tune with the earth and tracked in nature, the rugged design captures rural appeal which makes the perfect complement for farmhouses and country-style interiors.